John Glass's life in New York should be plenty comfortable. He's given up his career as a journalist to write an authorized biography of his father-in-law, communications magnate and former CIA agent Big Bill Mulholland. He works in a big office in Mulholland Tower, rent-free, and goes home (most nights) to his wealthy and well-preserved wife, Wild Bill's daughter. He misses his old life sometimes, but all in all things have turned out well. But when his shifty young researcher--a man he calls "The Lemur"--turns up some unflattering information about the family, Glass's whole easy existence is threatened. 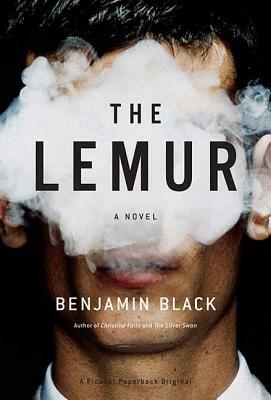 Then the young man is murdered, and it's up to Glass to find out what The Lemur knew, and who killed him, before any secrets come out--and before any other bodies appear.Shifting from 1950s Dublin to contemporary New York, the masterful crime writer Benjamin Black returns in this standalone thriller--a story of family secrets so deep, and so dangerous, that anyone might kill to keep them hidden.